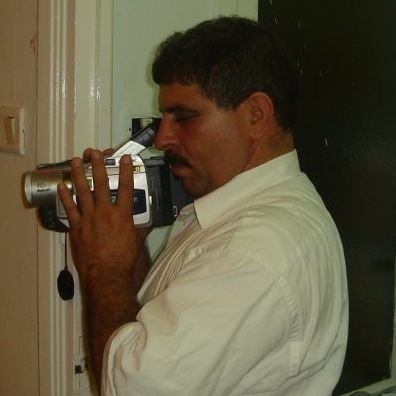 On October 20th, 2009, Zouhaïer Makhlouf, a Tunisia Human rights activist and correspondent of Assabil Online website has been arrested for publishing a video report online about the environmental pollution in Nabeul (Dar Chaabane El Fehri), a coastal town in northeastern Tunisia. According to reports released by several local human rights organizations, it seems that someone called Mourad Ladhib had brought a case against Mr Makhlouf accusing him of filming without permission. Mr Makhlouf in turn, has denied the charges against him and refused to sign the police report arguing hat the subject of his online video report was part of the activities of the Democratic Progressive Party – a legal party of which he is an active member- to ivestigate social, economic and environmental issues in the area of Nabeul, adding that he didn't film any sensitive areas prohibited by the law and accusing the investigator of politicizing the case. Mr Makhlouf has since been transferred to Mornaguia Prison in the suburbs of Tunis where he began a hunger strike on October 21st to protest against his illegal detention. Mr Makhlouf will be tried on November 3rd, 2009, on defamation charges and could be sentenced to up to one year in prison, under the Tunisian Telecommunications Code. On October 26th, Tunisian Security services and plainclothes police surrounded the office of the Democratic Progressive Party in a bid to block a rally in support of the detained activist. Furthermore, and on the same day, State Security also surrounded the house of Mr Makhlouf preventing his friends from contacting Mr Makhlouf's wife to persuade her to stop a hunger strike that she began on October 22nd in support for her husband. Despite the continuous threats and harassments that he is subjected to, Zouhaïer Makhlouf is one of the most active human rights activist both online and offline. He has published several human rights testimonies (video, audio and textual) which broke the silence on many sensitive issues and human rights abuses faced by tunisian activists and former political prisoners.